One area that's gotten some significant attention in the 7.6 update is Offers. 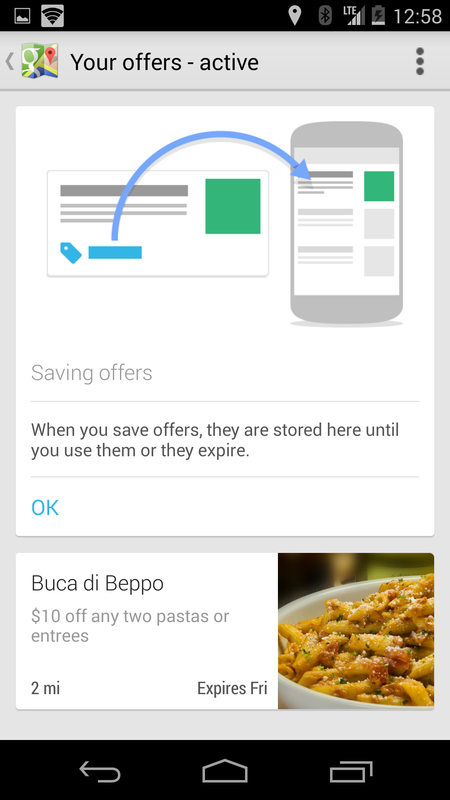 Besides some tweaks to iconography, users will notice an enhanced "Your Offers" interface, which now separates out offer history from active offers, with the former storing used or expired offers. 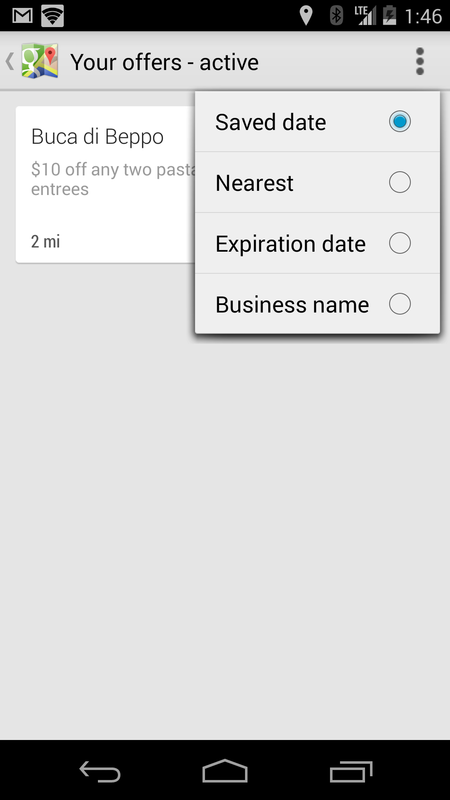 Users can also sort offers by location, business name, or start/expiration dates. 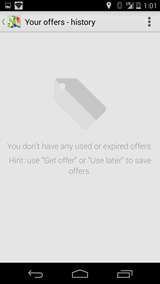 There are more strings related to offers that are presumably seen when a nearby business with a loyalty program has an active offer. 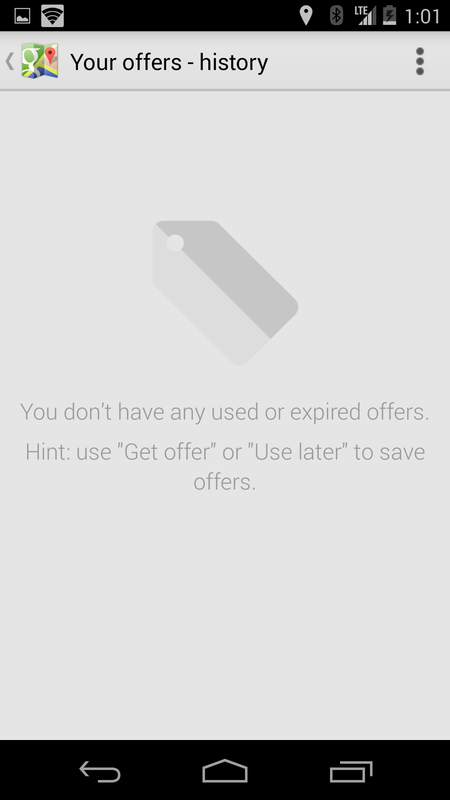 To see these strings in action, one would presumably need to encounter an offer in their area from a business that requires a loyalty program the user is a part of. I couldn't find any instances of that while trying out the new maps, but here are the strings anyway. Let us know if you've seen them in action. 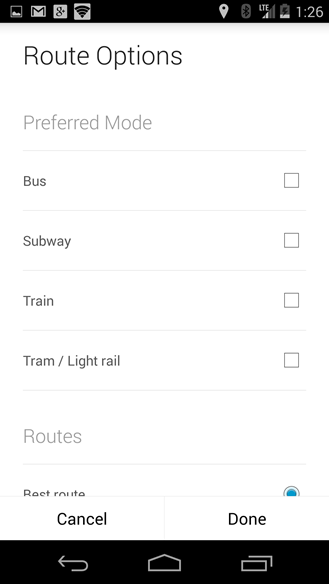 One behind-the-scenes tweak in the new version of Maps is the expansion of the manifest file to include tons more Google domains, allowing Maps links associated with those domains to open the Maps app, rather than simply leading to Maps on the web. All told, the manifest file has ballooned from 235KB to 1MB with the inclusion of the new domains, among other bits and pieces. A subtle yet useful tweak to transit navigation is the switch from radio buttons to check boxes for preferred modes. 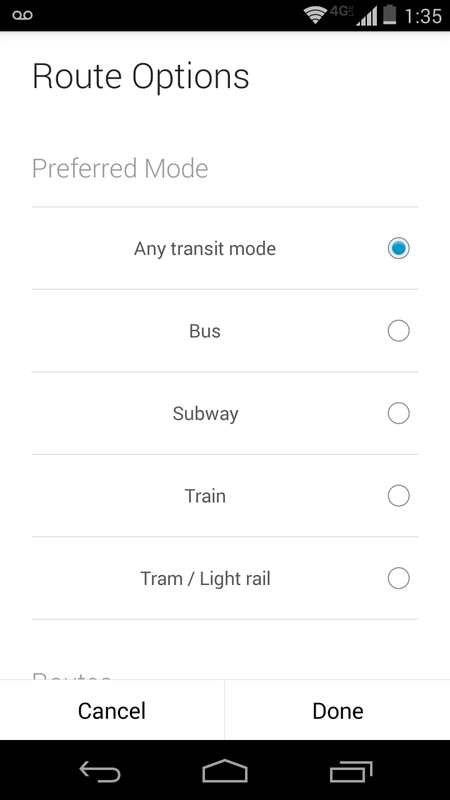 Instead of choosing just one method (Bus, Subway, Train, or Tram) as the preferred mode, users can select any, all, or none of the options. 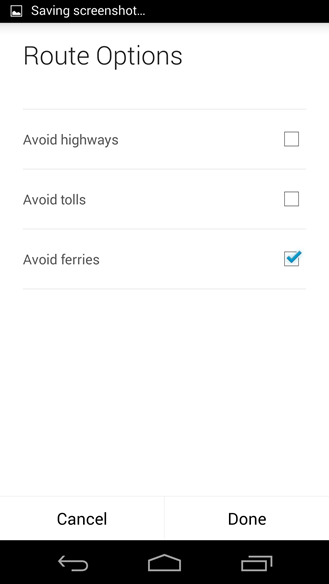 This is a feature that's been available on the web for a while now, but which has just made its way over to Android - users can now choose to avoid ferries while setting up a route. 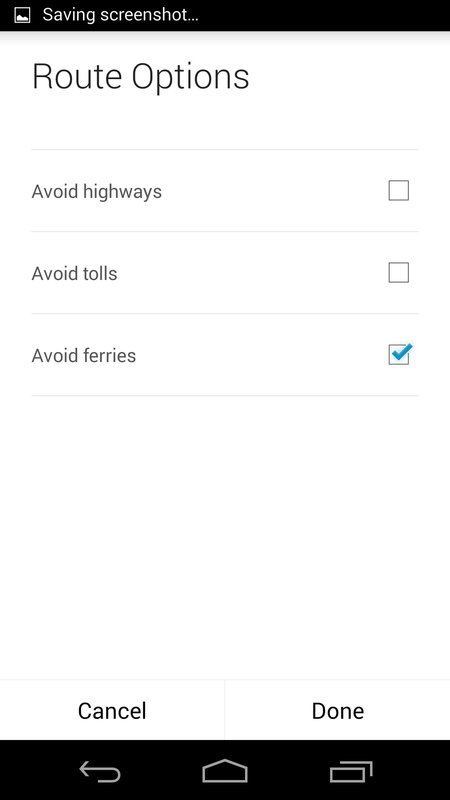 This appears to only apply to driving directions, meaning this will only cover the kinds of ferries that take your car, in instances where the ferry can be avoided. Update: It appears that the "Avoid ferries" option actually appears for driving, walking, and cycling directions, as pointed out by a commenter below. 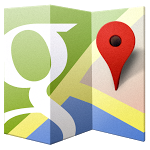 Another tidbit of note is that Maps has switched over to the rounded vertical ellipsis icon used in overflow menus across some of Google's other apps. 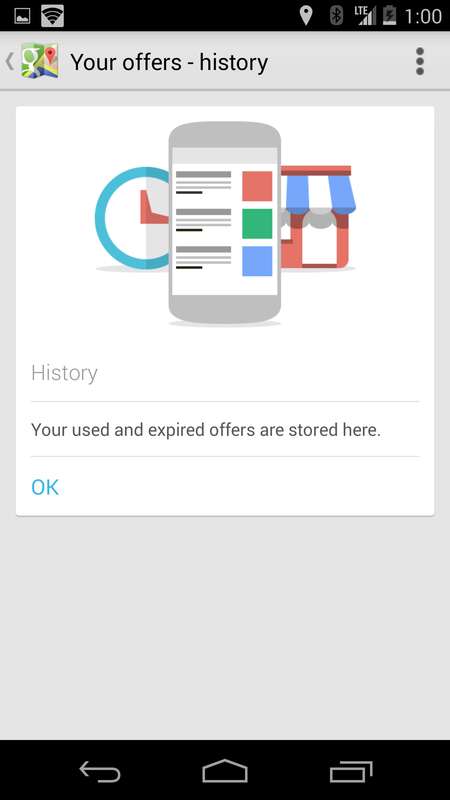 The switch to rounded overflow menus more or less officially began with KitKat, but recent updates have seen the overflows of the Play Store, Google Play Newsstand, Google Search, and others rounded off. 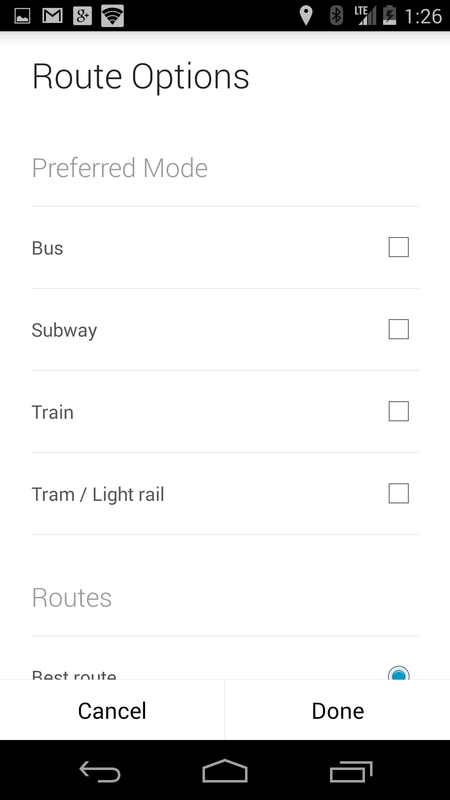 Much of the iconography in Maps has also switched to a style more closely aligned with KitKat, adopting #4285f4 to replace what was once #33b5e5. That's all we've found for now. Did we miss anything? If you've caught any new features or changes we missed, let us know in the comments. Otherwise, let's get to what you really want - the download. Don't want to wait for the update to hit your device? 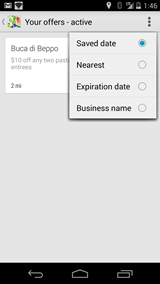 The APK below is signed by Google and will upgrade your existing app. Its cryptographic signature guarantees that the file is safe to install and wasn't tampered with in any way. One thing to note with this update (as with apps like Play Services) is that there are a few different versions of the APK file intended for different devices. 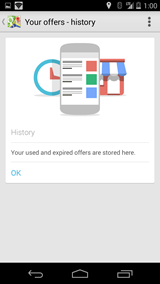 On the Nexus 5 for example, our particular APK will leave some of the visual assets looking a bit wonky (see screenshots above), so folks may want to wait for the update to roll out, or wait and see if another APK pops up that will suit their needs. Update: Thanks to usaff22 below, we've got an APK appropriate for the Nexus 5 and other XXHDPI devices. We've added the appropriate mirrors below. Note that the second set of downloads will only support devices on API level 17 and above.